Carol Sternhell writes about feminism, literature, and motherhood. Her literary criticism and essays on feminist scholarship have appeared in The Village Voice, The Nation, The New York Times Book Review, Ms., and The Women’s Review of Books. She was the founding director of NYU’s undergraduate women’s studies program and served for years as associate editor of Women’s Studies: An Interdisciplinary Journal. Before coming to NYU, she worked as an editor at Newsday, a general assignment reporter for the New York Post, and a freelance magazine writer. 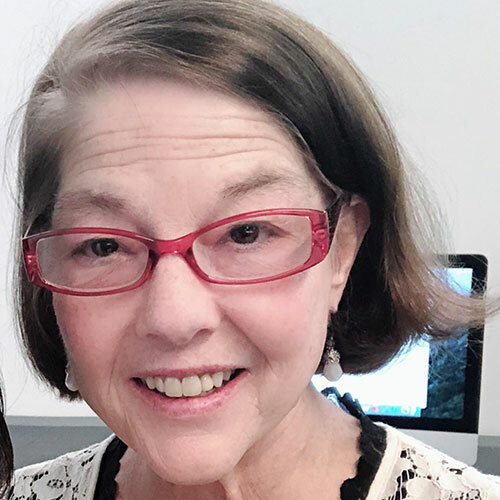 She began her journalistic career as an editor of The Harvard Crimson during the days of anti-Vietnam War protest, and served as faculty advisor to NYU’s student newspaper, the Washington Square News, during our most recent war. She has recently stepped down as president of the FAS Women’s Faculty Caucus. Professor Sternhell created the department’s study-abroad programs in London, UK; Prague, Czech Republic; and Accra, Ghana.